St. Martin's Press, 9781137279576, 256pp. Greg Toppo is USA Today’s national K-12 education and demographics reporter. He lives near Baltimore, Maryland. 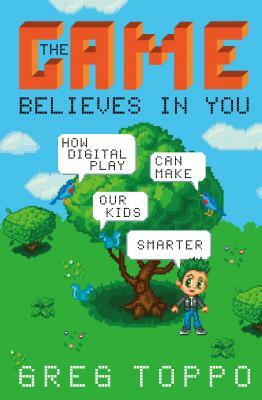 “The Game Believes in You is a mind-changing book by an outstanding reporter.” —John Merrow, Education Correspondent, PBS NewsHour, and President, Learning Matters, Inc.